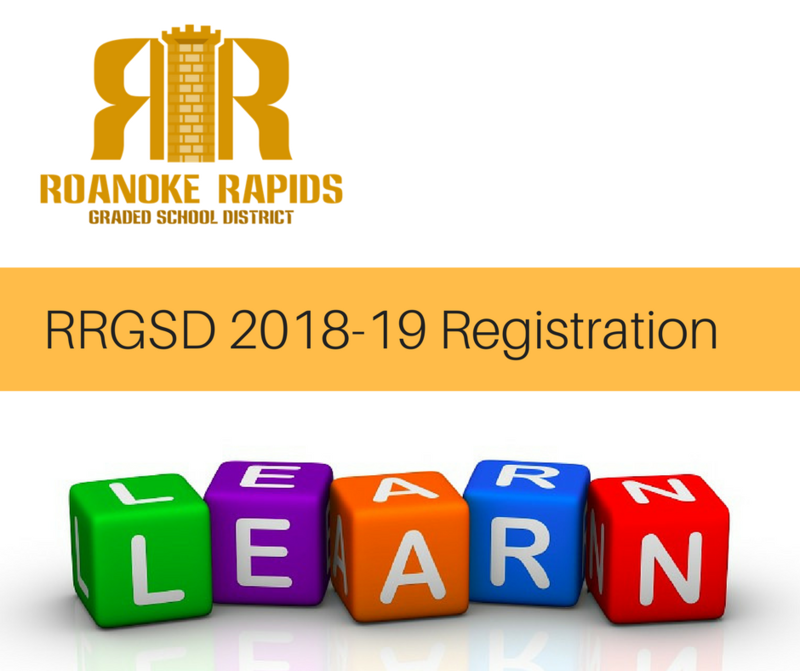 New students planning to attend the Roanoke Rapids Graded School District in the 2018-19 school year can now access the district's registration forms online. Parents are encouraged to print and complete the registration packet in advance and bring to the Central Services office at 536 Hamilton Street in Roanoke Rapids. Students must also have the following: Child's proof of age (birth certificate), Immunization record, Parent ID, and 2 proofs of domicile in RRGSD District (deed or lease, and utility bills).